On July 28, 2011, Eatingvine.com conducted an online interview with Wines of Croatia founder and Certified Sommelier, Cliff Rames. Eating Vine is a “central online space for people who love to share what they eat and the wines they drink.” The main focus of Eating Vine is recipe sharing and wine pairing. It is the first food and wine website that pairs user recipes with wines in the individual’s price range. 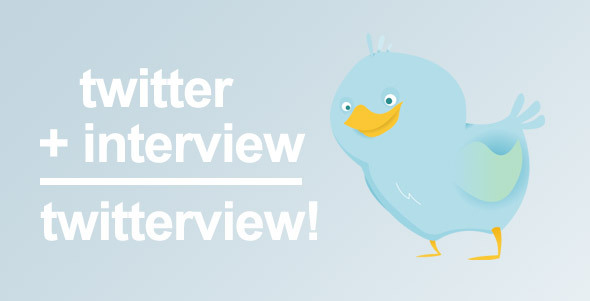 The forum for the online interview was Twitter, which in social media-speak is called a “twitterview”. 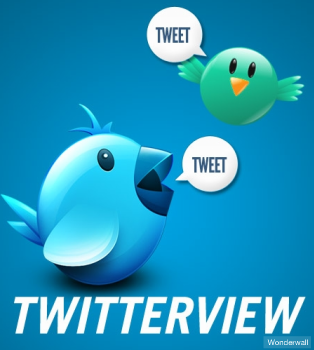 The “hashtag” (#) that was utilized for this particular twitterview was #TVwoc. Here is the “twitterview” as it unfolded live on Twitter on July 28th. Other public participants who joined in are included as well. The questions asked are in BOLD. In order to make it easier for you to follow along, we reversed the standard Twitter format that begins the tweet with the user name (@name) of the person receiving the tweet. In our reversed format the tweet begins with the speaker’s user name, indicated by the “@” tag. @EatingVine: What should American customers expect from Croatian wines? @WinesofCroatia: They can expect yummy boutique wines of unique character with a distinct sense of place, made from native grapes! @WinesofCroatia: What are some wines that have been showcased on @Eatingvine? @EatingVine: Our users enjoy Krauthaker Riesling. We have also seen nice tasting notes Malvasia. @EatingVine: How many different Croatian wines are now being imported to the US? @WinesofCroatia: Currently there are around 50 labels available on the US market, mainly on east & west coasts & in Chicago. @EatingVine: Wow! 50!! Thats great! Out of all those wines – what’s your favorite wine? Why? @WinesofCroatia: Ah! My preferences change w/ my moods, what I’m eating, who I’m with. Wine should b about adventure & discovery! @WinesofCroatia: What encounters w/ Croatian wines has EatingVine had? @EatingVine: They seem to be everywhere lately! These wines pair very nicely w/ everything from seafood to red meat! @EatingVine: So Cliff, where can our American followers currently purchase these amazing Croatian wines? @WinesofCroatia: In NYC, Chicago, LA, SanFran, NJ. @BlueDanubeWine & @VinumUSA offer nice selections & BDW ships. @WinesofCroatia: In @EatingVine’s view, how do small country producers like Croatia reach mainstream US consumers? @EatingVine: Add their tasting notes to #EatingVine, w/ a website link, so users can find out where the wines are being sold. @EatingVine: We get this one all the time from our readers: What’s the difference between a Žlahtina and a Riesling? 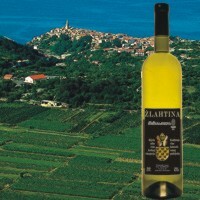 @WinesofCroatia: Žlahtina grows on an island in the Adriatic Sea (Krk); Riesling grows on slate slopes in Germany. Deliciously different! 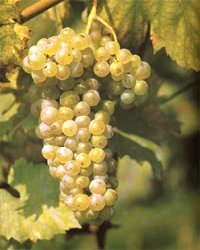 @WinesofCroatia: How do you know about Žlahtina (“zhlah-tee-na”)? @EatingVine: We LOOOVE drinkable wines & Žlahtina is a wonderful drinking wine due to its low alcohol percentage. It pairs wonderfully w/ seafood too! @EatingVine: So Cliff, what are a few Croatian varietals that American consumers might not be aware of? 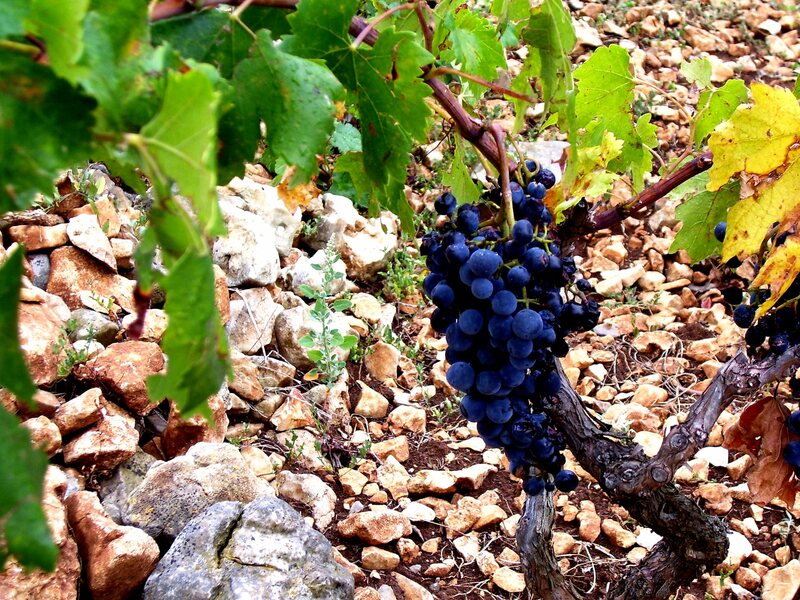 @WinesofCroatia: Croatia has over 65 native varieties. Crljenak, which we know as Zinfandel; Pošip, Grk, Debit, Babić – & Žlahtina! @WinesofBalkans: @EatingVine @WinesofCroatia Yes, of course, together with Dobričić grapes 🙂 Cheers! Awesome to see this twitter action! @WinesofCroatia: Does @EatingVine know the relationship between Plavac Mali & Zinfandel? @EatingVine: Good question!! Isn’t Zinfandel one of the “father” grapes of Plavac Mali? @WinesofCroatia: Yes! Zinfandel (Crljenak) cross bred w/ Dobričić (another red grape) and gave birth to Plavac Mali! @EatingVine: Hooray! We got it right! @EatingVine: Blumenthals #TheFatDuck @HestonFatDuck features a few Croatian wines. Any other top restaurant featuring these wines? @WinesofCroatia: In NYC: Veslo; @anforanyc; Felidia; Marseille; Regis Royal; Del Posto; 10 Bells – to name a few! @WinesofCroatia: In Chicago: Sixteen at Trump; Lockwood & Potters Lounge; Peninsula; Purple Pig: & Autre Monde. @WinesofCroatia: In LA & SanFran: A.O.C. ; Bar Tartine; Pourtal Wine Bar; Mignon; Bistro SF Grill. @bluedanubewine. @BlueDanubeWine: We’re very happy to be bi-coastal: Milos Plavac just landed @TerroirNY & @ACoteRestaurant in CA. This is a traditionally made Plavac. @BlueDanubeWine: There are a few other restos in CA featuring Croatian wine: @LavandaFoodWine in Palo Alto has a full list. 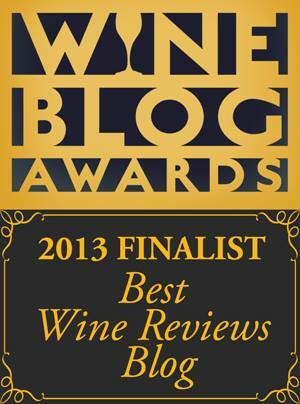 @BlueDanubeWine: Not to forget @LouWineBar in LA. Lou is tops when it comes to taste leadership & flavor exploration. We’ve many Croatian wines there. @EatingVine: Out of all these beautiful wines, what are some of the most popular Croatian varietals? @WinesofCroatia: In terms of plantings, the Top 3 are: Graševina (white), Malvasia Istriana (white), and Plavac Mali (red). @WinesofCroatia: Other favorites include Pošip (white), Babić (red), Teran (red), Debit (white), Grk (white), & Malvasia of Dubrovnik. @EatingVine: OOhhh I hear Babic’s are lovely! So excited to try some!! @WinesofCroatia: What kind of wines do you feature on @Eatingvine? @EatingVine: Our users have added tasting notes for Grasevina, Malvasia and Riesling and growing! @EatingVine: We have over 23,000 wines to choose from & users add wines that we don’t already have in the database. @WinesofCroatia: Cool! We’ll have to work on getting more Croatian wine in your database! @EatingVine: We would love to have ALL the Croatian wines in our database. Can’t wait! @EatingVine: Who are some of the main producers to look for in stores? What price points to expect? @WinesofCroatia: BIBICh, Bura, Clai, Coronica, PZ Dingač, Enjingi, Kozlović, Matosević, Saints Hills, Toljanić, Tomić. $14-$65. 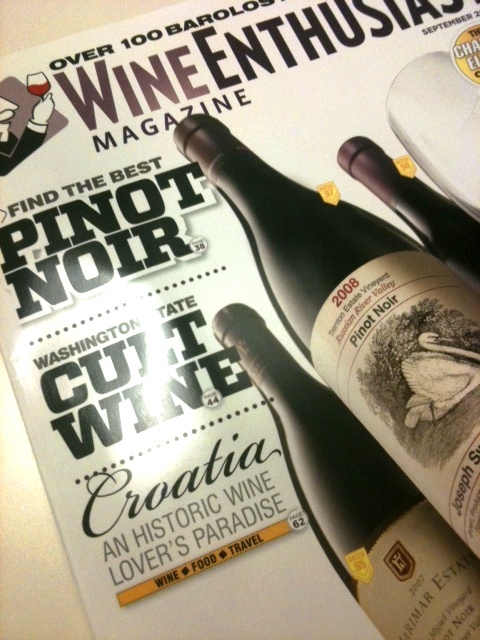 @WinesofCroatia: Just want to add that the new issue (Sept) of @wineenthusiast magazine has an article about Croatian wines! @EatingVine: Well Cliff, I know u have to jet so we’ll sadly have to end this great Twitterview, lets do it again soon. So much to learn! @WinesofCroatia: if anyone else has questions, please post w/ #TVwoc hashtag. We will answer throughout the evening! love reading about the remarkable qualities and varietals of Croatia’s wines. Croatia is definitely a wine destination and all enthusiasts should plan a vacation to the Croatian Sensation!